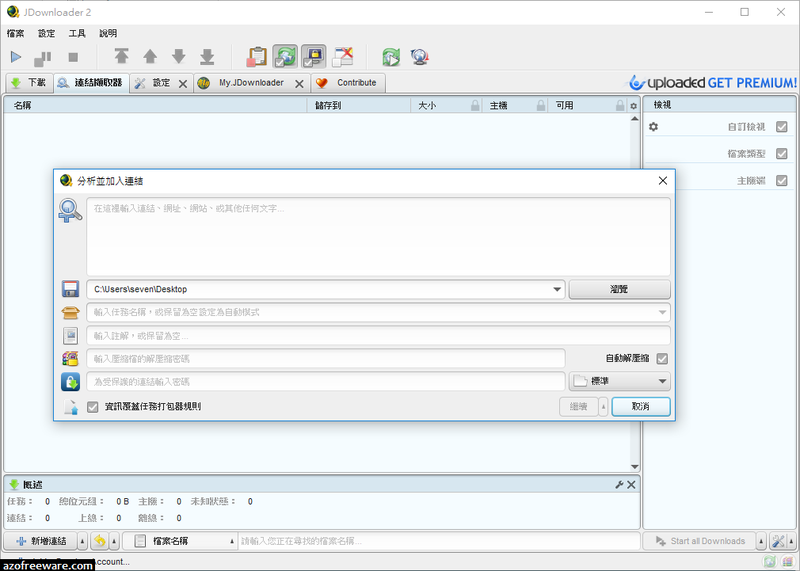 JDownloader Portable is open source, platform independent and written completely in Java. It simplifies downloading files from One-Click-Hosters like Rapidshare.com or Megaupload.com - not only for users with a premium account but also for users who don't pay. It offers downloading in multiple paralell streams, captcha recognition, automatical file extraction and much more. Of course, JDownloader is absolutely free of charge. Additionally, many "link encryption" sites are supported - so you just paste the "encrypted" links and JD does the rest. 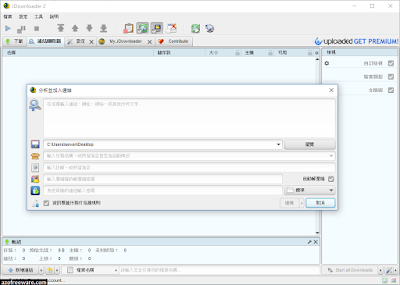 JDownloader can import CCF, RSDF and the new DLC files.